So, you have a liking for natural coloured home décor accessories. 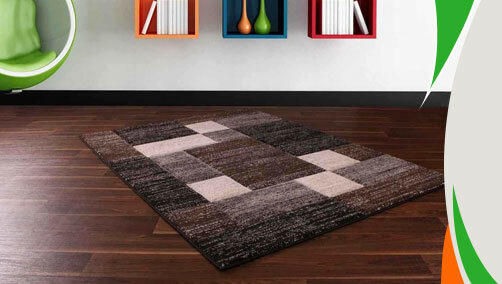 With a quest to cater the customers like you we have procured Bali range of rugs from Ultimate Rug. Naturally shaded these incredible floor coverings have gorgeous floral imprints, vine patterns and rectangular unpretentious blocks that can instantly captivate anybody who value work of art. Heatset polypropylenes made these rugs are available in medium and large sizes so they can be placed anywhere in your living spaces according to your convenience. Anti-fade, non-shedding and stain-resistant these rugs can be easily maintained so there’s no need to worry about its care every now and then. Order any of these masterpieces online when you wish to revamp your home. These rugs are available in following size variations: 120x160cm, 160x225cm.